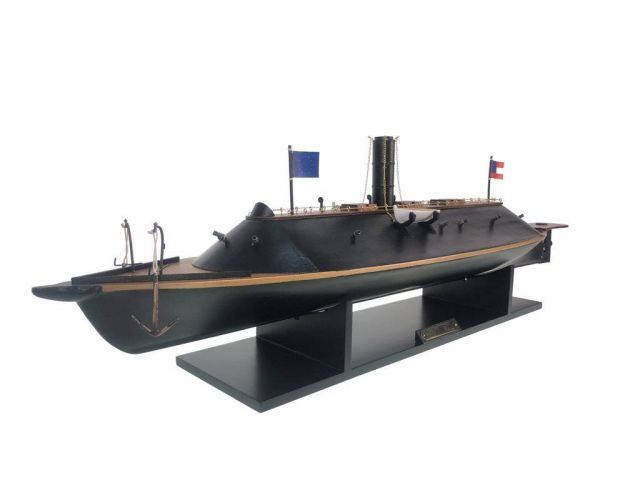 This museum-quality scale Civil War replica of one of history’s most famous warships produced as Limited Edition ironclad models of the famous CSS Virginia, are certain to enthrall even the most discriminating naval historian or Civil War buff. 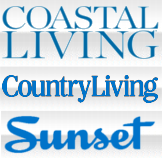 Fine-craftsmanship and careful detailing combine to produce a truly impressive replica that is ideal for display upon any shelf, table or desk. 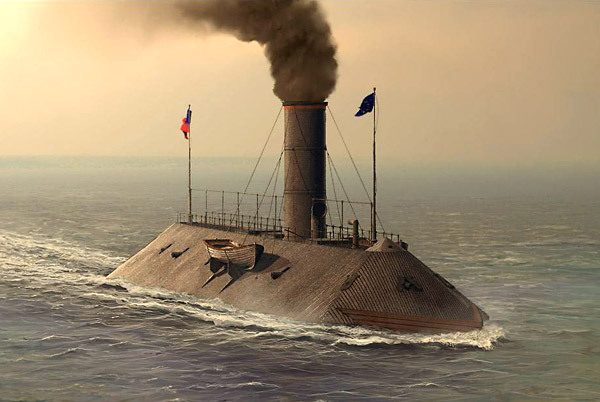 As one of the world’s earliest iron-clad warships the CSS Virginia, along with her Civil War counterpart the USS Monitor, forever changed the history of sailing and naval warfare. Rising from the burned hull of the frigate USS Merrimack, the CSS Virginia was constructed at the Gosport Navy Yard, now the Norfolk Naval Yard, in Virginia. Originally launched in 1855 from Boston Navy Yard, the Merrimack was the first of six screw frigates constructed for the Union. After becoming the flagship for the Pacific Squadron in 1857, the Merrimack returned to Norfolk and was decommissioned in 1860. When the Commonwealth of Virginia seceded from the Union on April 17, 1861 the USS Merrimack was blockaded in the channel between Craney Island and Sewell’s Point. Three days later, on April 20th, retreating Union forces made the decision to scuttle the Merrimack, burning it to the water line before sinking the vessel. Unfortunately for the Union the ship was only partially burned, sank in shallow waters where she was easily retrievable, and on May 30 the South was able to raise and salvage her. 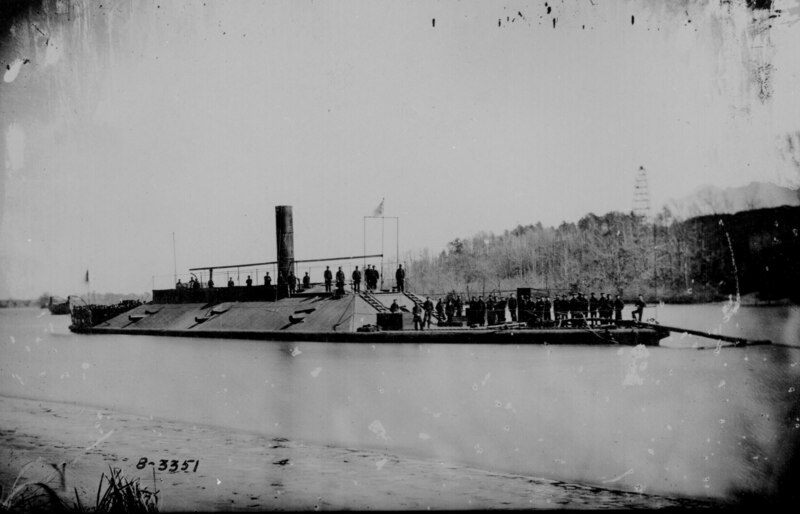 With the majority of the lower hull and machinery intact it was decided that the ship would be retrofitted as the first iron-clad, steam-powered warship for the Confederacy. After removing the damaged sections of hull the remaining hull was cut down to accommodate a slanted casemate top, and the deck was then covered with solid sheet iron. Layers of hard woods were laid upon the ship, and additional sheets of iron were added for reinforcement, before ten cannons, four guns, and a bow battering ram completed the design. Launched on March 7, 1862 the CSS Virginia had a short, yet impactful presence on both the Civil War and the future of naval ship design. At 275 feet long, 22 feet from top to bottom, and bedecked with iron plating and heavy weaponry, the CSS Virginia emerged a truly menacing ship. Assuming command just days after arriving in port, Captain Franklin Buchanan took the CSS Virginia out to sea and on March 8 entered her into the legendary Battle at Hampton Roads. On the first day of the battle the CSS Virginia engaged three Union ships: the USS Cumberland, USS Congress, and USS Minnesota. After ramming the Cumberland with its bow, causing the sailing vessel to sink, the Virginia turned her attention towards the Congress. Desperately attempting to avert the might of the iron clad ship, the Congress quickly ran aground and surrendered to the South. As the crew of the Congress was being evacuated however, Union batteries on the shore began to fire on the Virginia prompting her captain to order a retaliation in the form of fire-shot, which tore into the hull of the Congress causing her to burn as she sank. Though somewhat damaged from the battle the Virginia took the fight to the Minnesota, which had similarly run aground. After a brief firefight, changing tides forced the Virginia to retire for the night to affect repairs and prepare for further battle. That night, following a hasty departure from the Brooklyn Navy Yard and an urgent mission, the unfinished USS Monitor arrived after being towed to Hampton Roads. Brought in to assist the underpowered and vulnerable wooden vessels, particularly the remaining USS Minnesota, the Monitor was about to enter a battle that would forever change naval warfare. This legendary battle, the first between two iron-clad warships, lasted almost five hours, though due to the heavy armor of both ships no winner could be declared. Fighting to a draw, the CSS Virginia and USS Monitor retired, the Virginia docking at the Gosport Naval Yard, never to battle again. In the few weeks following the Battle at Hampton Roads the Union army advanced upon Norfolk while more powerful navy ships were brought in to blockade the naval yard. As a steam powered vessel the Virginia was not powerful enough to break the blockade, nor venture onto the open ocean safely, and instead turned to flee up the James River. However, with her immense size and draft, the Virginia’s hull hung too deep to travel up the river, forcing sailors to dump supplies and ammunition in an effort to raise it. As an unfortunate result the unprotected bow emerged above the waterline, rendering the ship vulnerable to enemy fire. Unable to sail up river, and standing unprotected, Southern forces were commanded to destroy the CSS Virginia, lighting a fire that ignited the ammunition magazine, causing the vessel to explode and sink off of Craney Island on May 11, 1862. In just two months the USS Merrimack had been transformed into the CSS Virginia as a modern ship of war, plated with armor unlike anything before it, and bristling with more firepower than any ship its size. The Virginia had then engaged multiple wooden vessels, simultaneously, with great ease and success, before fighting to a stalemate with yet another iron-clad ship of war. After her brief successes she had been sunk by her own retreating forces, leaving behind a fascinating history and vastly important legacy. Though she had only a brief life at sea, the Virginia and her legendary battle with the Monitor were enough to convince both North and South that armored ships of war were the future of sailing and naval warfare. 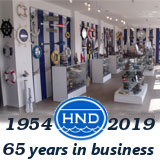 Combined with further mechanical innovations during the Second Industrial Revolution, larger and more powerful ships were created, leading to the mighty air craft carriers and destroyers of the modern United States Navy.